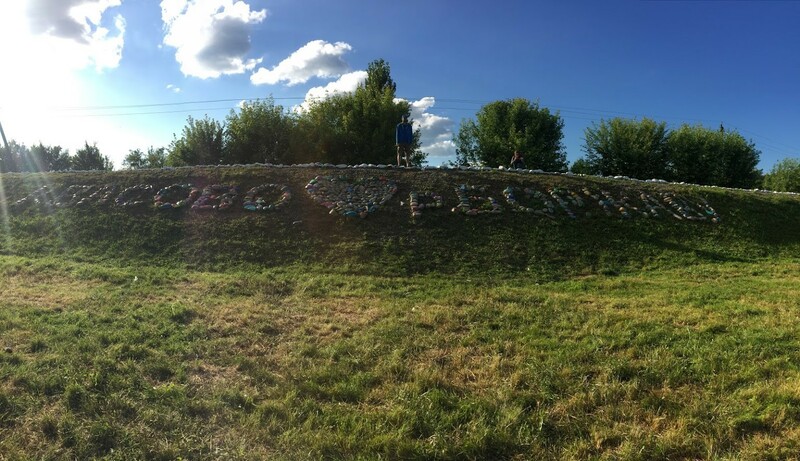 The main goal of Plastic Cup is making people aware of the state of our waters – mainly of the plastic pollution of the Tisza –, thus we were particularly pleased with the invitation of the All-Ukrainian Ecological League to the 2018 Danube Day in Ukraine. 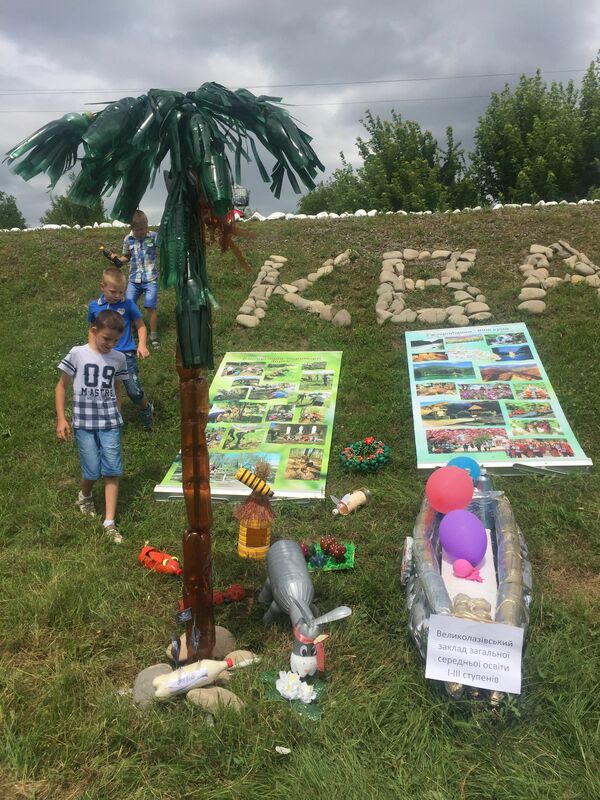 The small team of plastic pirates together with the expert of the Danube Region Strategy, Water Quality Priority Area, travelled to Kvasovo, Transcarpathia. Kvasovo has a population of about 1000 on the right bank of the Borzhava River, which joins into the Tisza on the Hungarian-Ukrainian border. 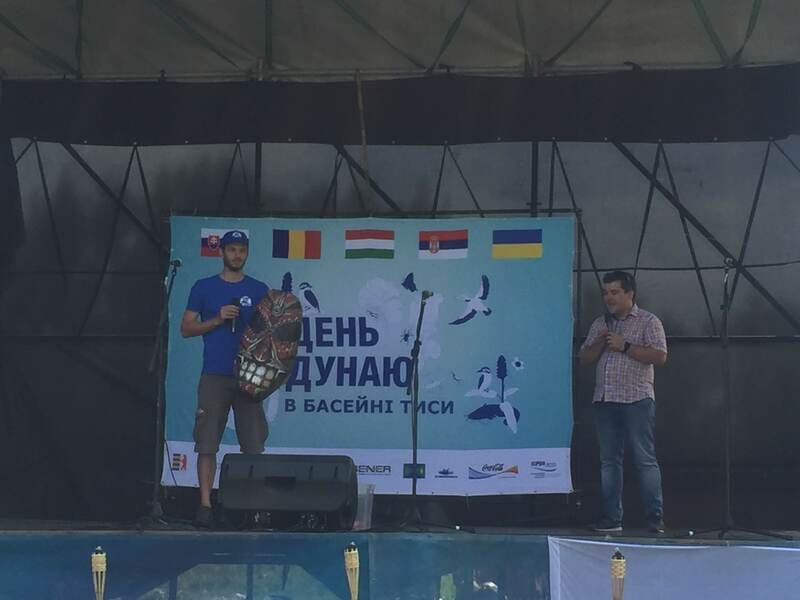 The main role on the Danube Day, held on 30th of June 2018, went for the young age group, as students presented short plays focusing on water and plastic pollution. 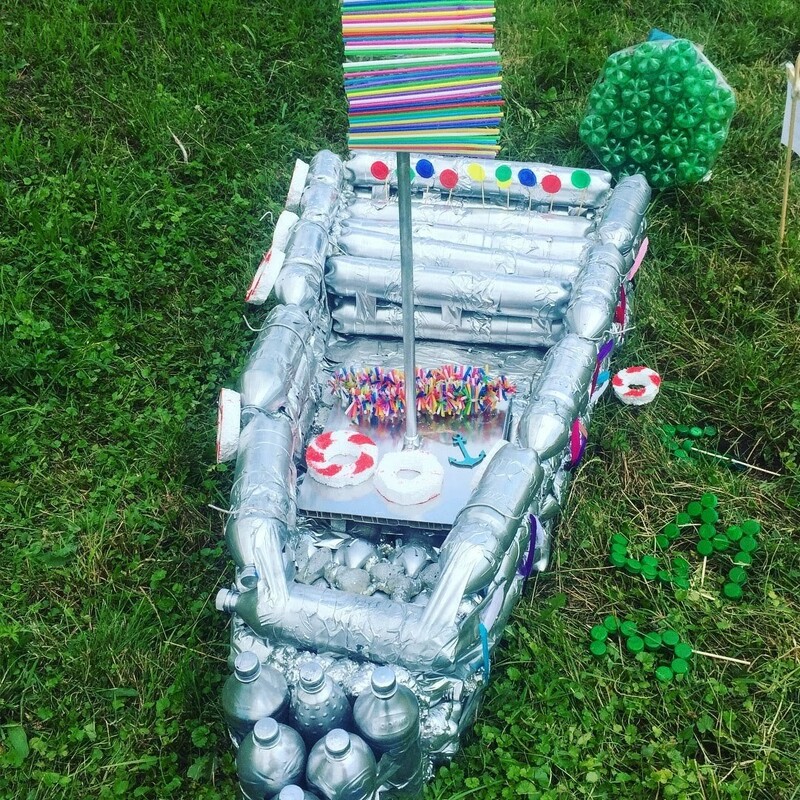 Similar to the Plastic Cup and inspired by it, teams of young people built boats of various sizes and other objects, such as palm trees, using plastic bottles and other wastes. 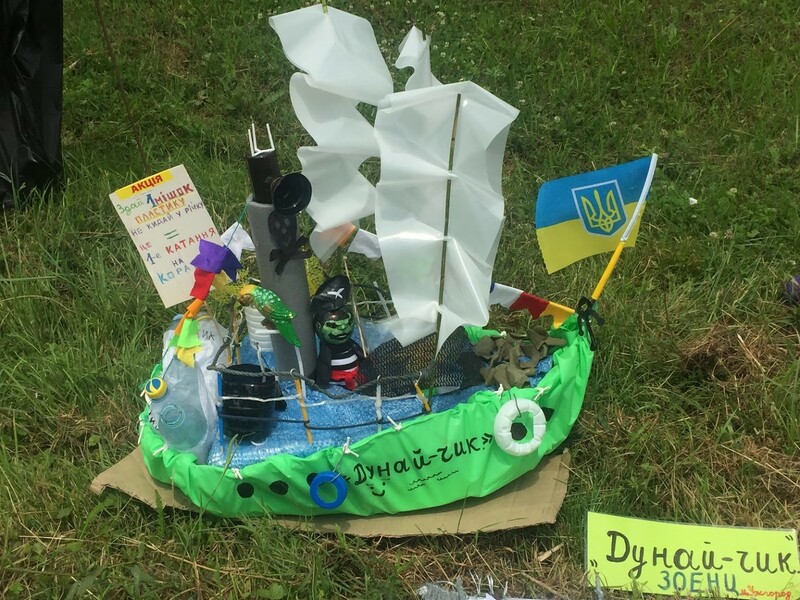 These items were presented under the Danube Art Master competition, and after jurying, the best boats were tested on the water too. Meanwhile, on the stage of the event, we were given the opportunity to present the Plastic Cup. In his short presentation, Miklós Gyalai-Korpos presented the goals and the history of the Plastic Cup, illustrating it with some extraordinary objects collected from the Tisza (such as rubber duck and game console), and with the aim to establish cooperation without frontiers for the Tisza. The day was closed by supper and fireworks in the castle of Kvasovo. 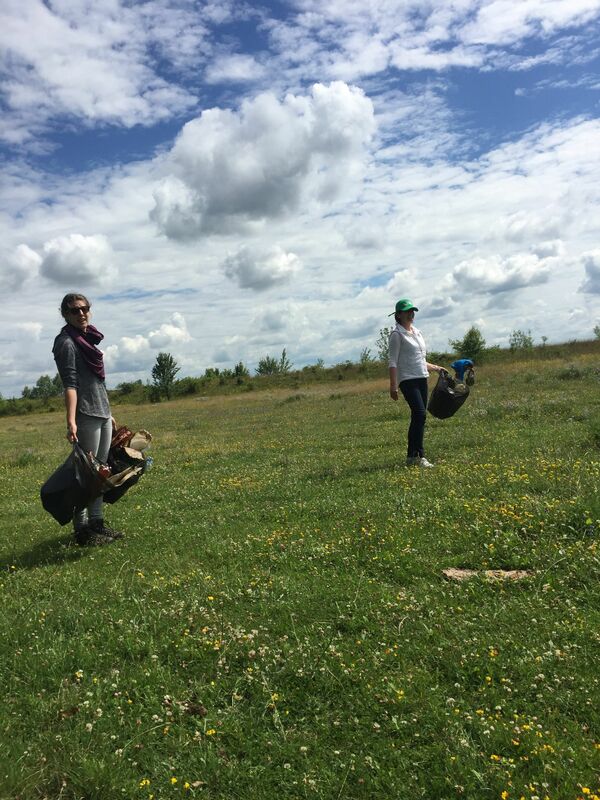 On the day after the event, we explored the floodplain of the Borzhava River upstream of the village that is well maintained, mowed and grazed field along the river with groves. On the river, the islands of driftwood with plastic bottles can be considered a normal picture sadly almost everywhere (not just in Ukraine). At the first glance, however, the floodplain seemed to be clear, but bottles were well hidden in the grass deposited earlier by floods and ploughed by tractors. So, in about half an hour, four of us managed to fill a couple of bags with plastic bottles and place them in a yellow container operated by Coca-Cola. Only the shepherds guarding the grazing animals looked at us with strange and incomprehensible eyes and unfortunately, in the absence of a common language, we could not initiate a meaningful conversation. 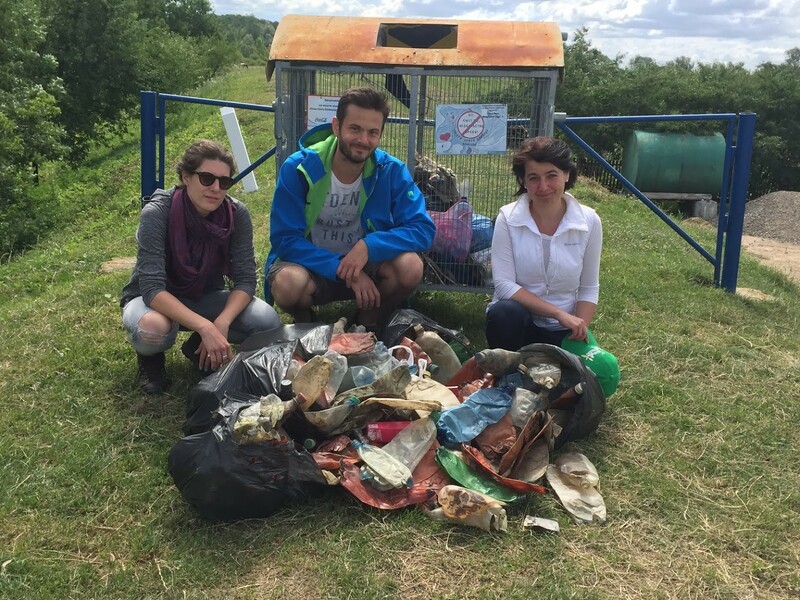 We hope that this small spontaneous action has contributed to the goals of the Clean Transcarpathia Initiative. With our hosts, there was a lot of talk about the professional waste management and its local problems and shortages. Although the 2012 regional waste strategy has set ambitious targets, the financial and legal framework for implementation is not yet ensured. In the meantime, fortunately, due to the cooperation of the local civil initiatives and the private sphere, the proportion of waste collection has been growing. One way of doing this is the involvement of private companies in the collection and transportation of waste. 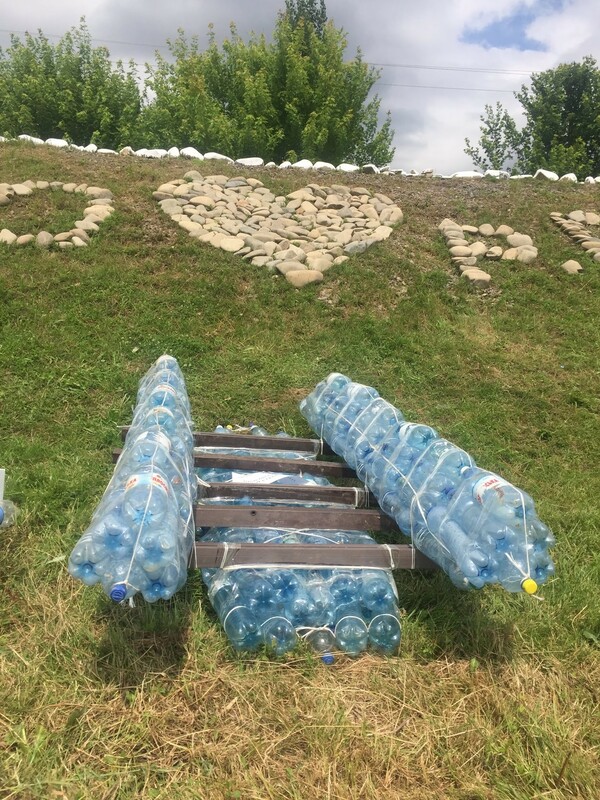 Coca-Cola Ukraine has placed yellow containers already in 8 municipalities of Transcarpathia, whose contents are sorted locally, and as the weight of the collected and selected plastic bottles reaches 200 kg, they are taken away even with paying a fee to the village for the waste. 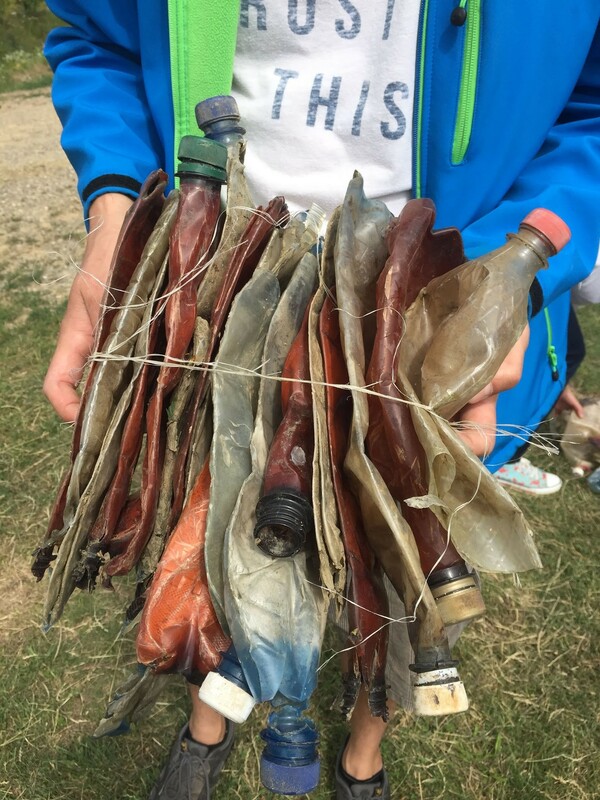 Another important element is changing the attitude and consumption patterns, for which the Danube Day is a good example targeting young people. 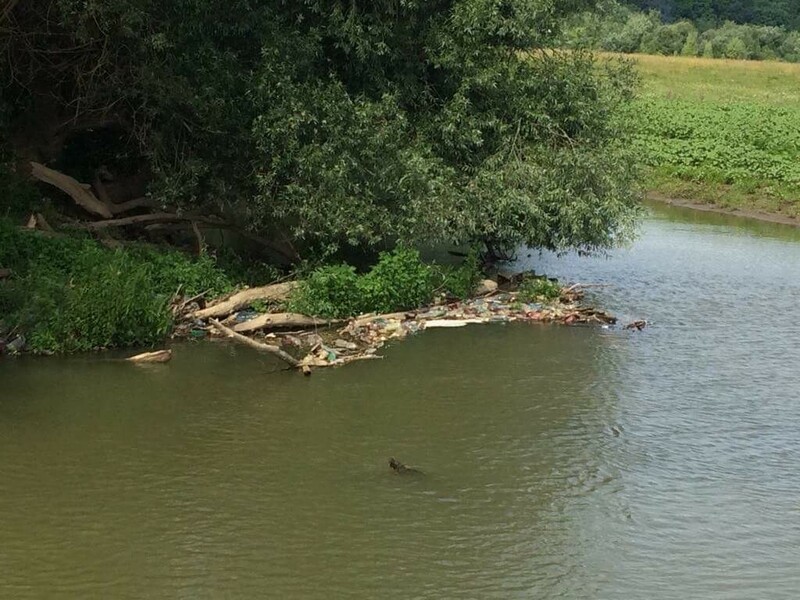 At the same time, much remains to be done, as in the Ukrainian part of the Tisza river basin 40% of settlements have not yet solved the collection and management of municipal solid waste. They try to solve the situation on the ground with bottom-up initiatives, which is, however, difficult because of the lack of public services. The new Ukrainian Waste Management Act is now being prepared, which hopefully will bring changes in waste management coverage. 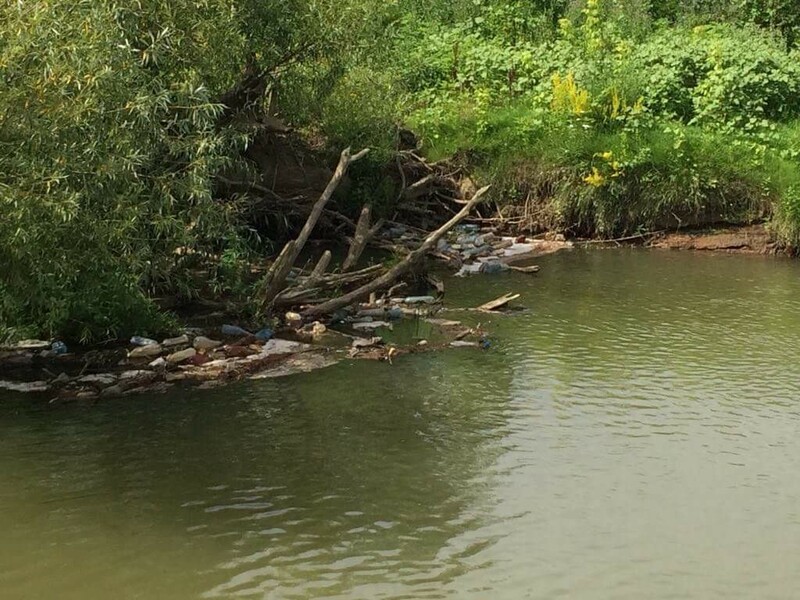 According to the expert of the Danube Region Strategy, Water Quality Priority Area, it is essential that comprehensive measures to reduce the solid waste pollution of the Tisza and its tributaries are presented in the currently updated Tisza River Basin Management Plan (DTP-JOINTISZA), thus drawing attention to the importance of the problem. 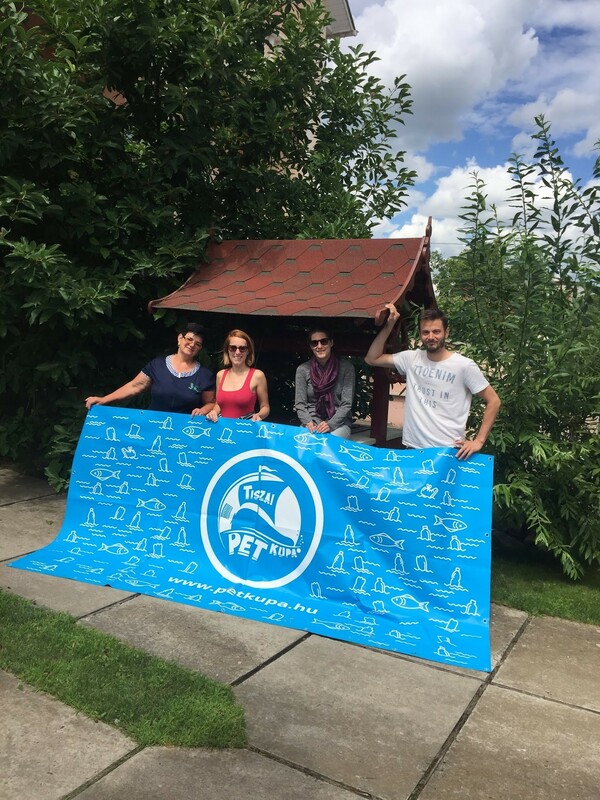 To sum up, we spent a professionally worthwhile and enjoyable weekend in Kvasovo, which we hope is only the first step towards a long-term international cooperation with the goal of eliminating the plastic pollution of Tisza. 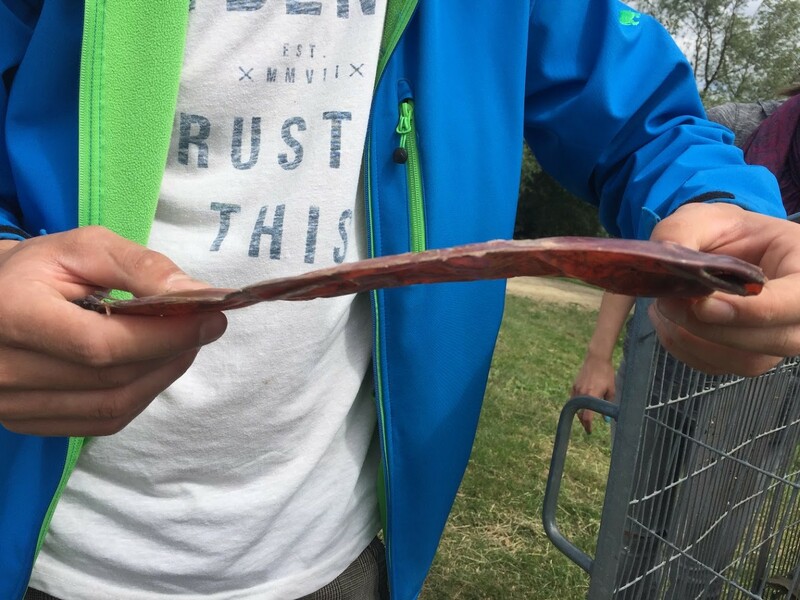 The visit was an excellent opportunity for networking, and as continuation, this year the first time in the days before the Plastic Cup, pirates will kayak the Transcarpathian part of the Tisza river and join the Plastic Cup, and in the autumn, our experts will also participate in a professional roundtable discussion of Transcarpathia. We are thankful for Olena Marushevska’s invitation and Irénke’s hospitality, if you are in Kvasovo be sure to visit her.